For over 50 years, the Crosier family has been the leading provider of portable restroom rentals, residential & commercial septic services, & grease trap waste removal, covering all of West Virginia and Virginia, as well as parts of Tennessee, Kentucky and Ohio. No other grease trap disposal or grease trap cleaning service in West Virginia uses the unique Greasezilla™ System. 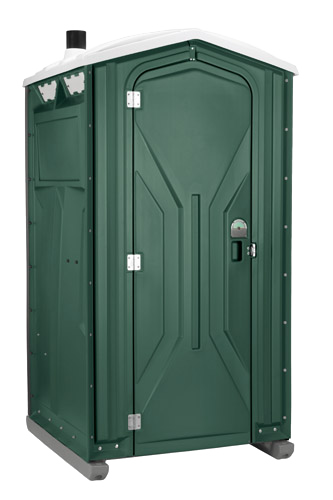 Crosier's has provided portable sanitation and pumping services in West Virginia since 1965. Crosier's is committed to providing a quality experience at every level with the most modern equipment available in the industry and the best cleaners and deodorizers on the market to ensure cleanliness and a good customer experience. 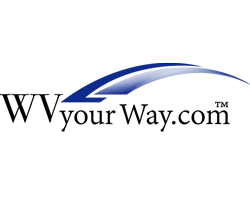 For two generations, Crosier’s Sanitary Service has been the leading provider of portable toilets and liquid waste management in southern West Virginia. For over 50 years, the Crosier family has been the leading provider of portable restroom rentals, residential & commercial septic services, & grease trap waste removal, covering Beckley, WV, Charleston, WV, Summersville, WV, Fayetteville, WV, Oak Hill, WV, Princeton, WV, and the surrounding areas. 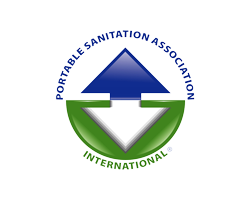 From weddings, to large events, or construction – we work hard to exceed your expectations by delivering portable sanitation units that are clean, sanitary, modern, and comfortable. We are heavily invested in equipment capable of handling the full spectrum of septic cleaning and pumping that you should expect from a professional septic company like Crosier’s. From the smallest residential cleaning to the largest commercial pumping project, we are well equipped to handle large volumes, confined space entry, and pressure washing. Our friendly and knowledgeable staff is ready to assist you in finding the right solution for your business or organization. 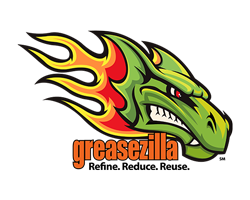 No other grease trap cleaners or haulers in the state of West Virginia use the Greasezilla™. The Greasezilla processes grease trap waste into fuels & soil amenities. It’s the greenest trap processing system available anywhere and contributes nothing to landfills! When you use Crosier’s for grease trap service, all grease and food are removed to keep the trap in good order. 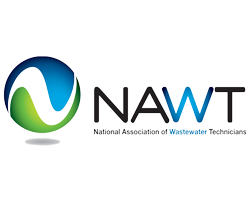 Then, instead of the grease trap waste entering a sewer system and the environment – it gets recycled. We offer twenty-four hour emergency service. Our courteous and professional staff is standing by to assist you. Like Us On Facebook for Special Offers and More Information!